Blend the White Part of the lemon grass, together with all the other seasonings until a fine paste. Brine the Chicken legs in a salt solution with 3 Table Spoon Salt & Sugar for 1 hour. Remove the Chicken legs from the brine and marinate with the lemongrass paste for another hour. 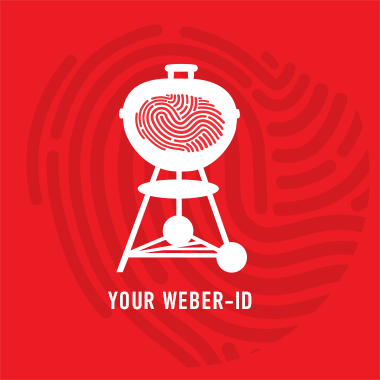 Preheat the Weber Grill to 200 Degrees Celsius and prepare for In-Direct Heat. If using a charcoal barbecue, you will need ¾ Weber Rapid-fire Chimney Starter of lit briquettes. Place the Weber Cedar Wood Plank over Direct heat to get it smoldering. Once the plank starts releasing smoke, place chicken skin side up on the plank on Indirect Heat. Roast the chicken for 30 minutes until skin becomes crispy. Check that the internal temperature has reached 80 degrees Celsius with the Weber Instant Read Thermometer.